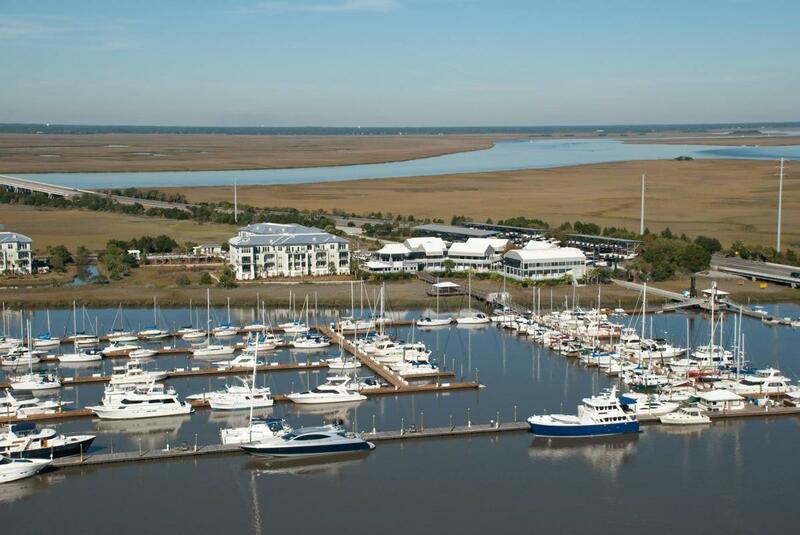 Morningstar Marinas at Golden Isles is a 137-slip marina with an additional 180 dry slips located on the Frederica River just inside St. Simons Sound and adjacent to the ICW. As a sought after cruising destination, our location affords our guests the opportunity to experience the beaches, historic sites, golf, tennis, dining and shopping which has made St. Simons Island famous. 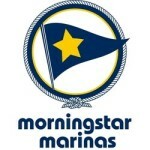 At Morningstar Marinas, we offer an array of services designed to help you make the most of your time at our marinas and enjoy the complete boating experience. 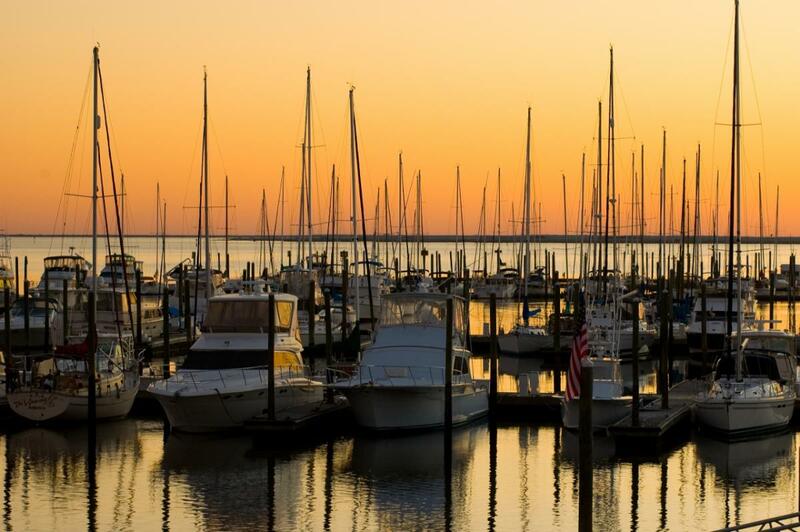 Morningstar Marinas | Golden Isles is a full-service marina offering first-class customer service in one of the region’s most beautiful and pristine coastal environments. 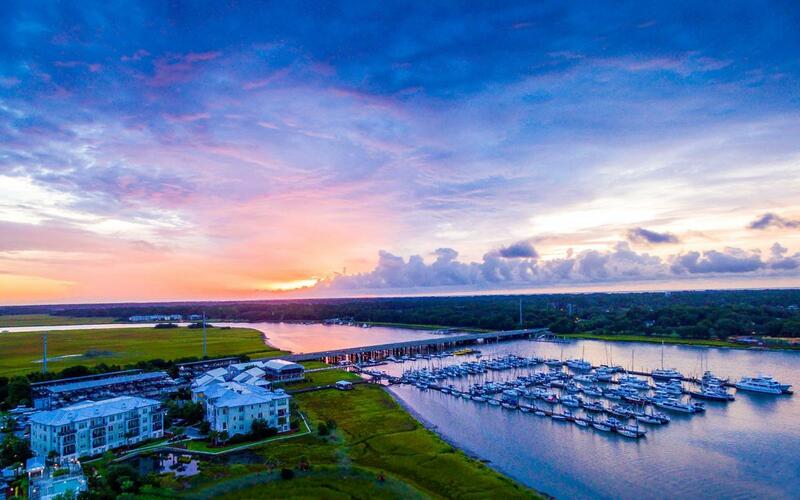 In addition to the first-class amenities located at the marina, guests can enjoy St. Simons Island’s famous beaches, historic sites, golf, tennis, dining and shopping. Amenities available: swimming pool, picnic area and observation deck where guests can grill out. 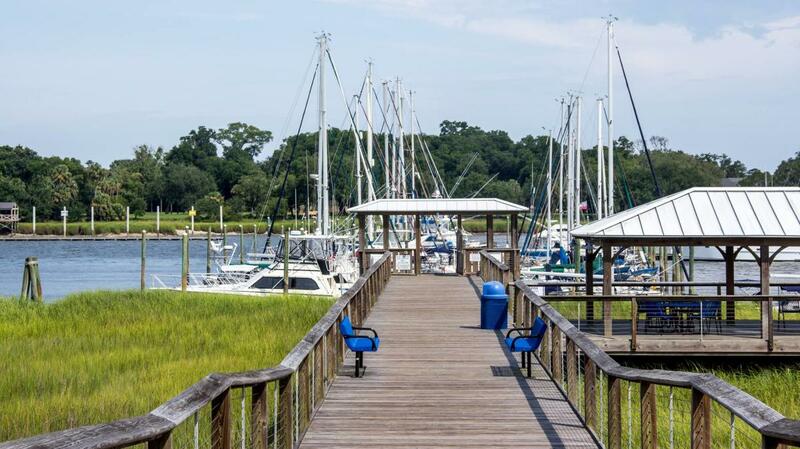 We also offer an on-site restaurant and dive shop for transient boaters as well as complimentary breakfast pastries, newspapers and courtesy car services for overnight guests exploring St. Simons Island. From sunglasses and sunscreen to batteries and life jackets, our Ship’s Store is stocked with supplies, gifts, and everything else you need for your day on the water. Additional services- Boat Detailing: Our detailing services are designed to keep your boat looking and performing at its highest level. Detailing includes inside and out boat wash, fiberglass waxing, interior seats cleaning, and window and storage compartment detailing. Boat Storage: Golden Isles has 137 wet slips for boats up to 160+ feet. With our extensive 1,100 foot transient dock power boats, sailboats and yacht clubs are always welcome! Call ahead for launches and we’ll have your boat waiting for you in the water when you arrive.